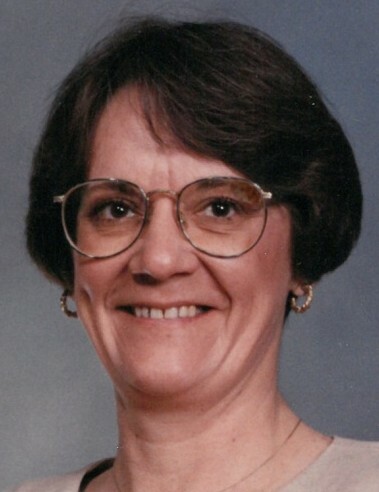 Cheryl L. Poling, age 66, of Bellefontaine, Ohio passed away Tuesday, April 2, 2019 at her residence. She was born in Marysville, Ohio March 11, 1953, a daughter of the late Elza Lewis Fowler and Wanda June (Mattox) January who survives. On July 2, 1971, Cheryl married Terry E. Poling and he preceded her in death November 12, 2017. She was also preceded in death by a brother, Elza Grayling “Gary” Fowler. She is also survived by her two children, Scott Edward (Leslie) Poling of Virginia, and Tonya (Chad) Ridenbaugh of South Carolina; seven grandchildren, Riley, Matthew, Nora, David, Austin, Tobi, and Jeromy; two great-grandchildren, Riley David and Kai; a sister, Michelle Wagner of Sycamore; two brothers, Gerald “Jerry” Fowler of Richwood and Steve Fowler of Marion and several nieces and nephews. Cheryl worked for many years in the dry cleaning business in Bellefontaine working for Hutchin’s Dry Cleaners, One Hour Martinizing, and Chillicothe Point Cleaners. She later worked at Tumbleweed Tex Mex Grill in Bellefontaine. In her younger years, Cheryl was an avid bowler. A Celebration of Life Service will be held at 4:00 P.M. Sunday, April 7, 2019 at the Eichholtz Daring & Sanford Funeral Home & Cremation Center in Bellefontaine. Visitation will be held two hours prior to the service Sunday at the funeral home.